Investcorp, a global provider and manager of alternative investment products, has announced that an entity managed by it has invested in a stake in the leading private medical laboratory chain in the GCC, Al Borg Medical Laboratories. Established in 1999 in Jeddah, Al Borg has 53 laboratories across eight countries in the GCC and Africa, with a clear leadership position in Saudi Arabia. 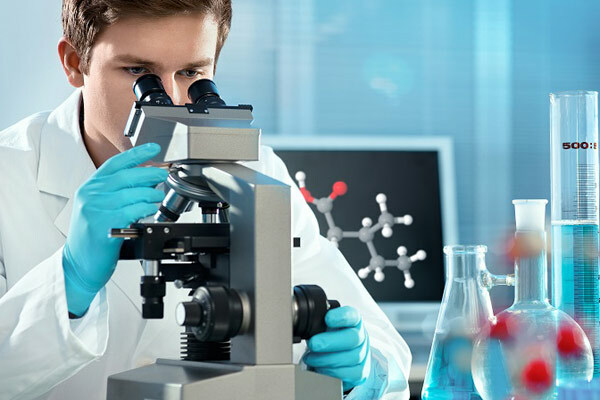 Employing over 900 personnel, Al Borg offers a wide range of routine and specialty medical laboratory testing services to hospitals, clinics, corporates and individuals. The company has a leading market position, possesses the highest levels of industry accreditations and is a trusted brand name. Al Borg joins a growing portfolio of investments managed by Investcorp and its affiliates in Saudi Arabia, the most recent one being Bindawood Holding in January 2016, one of the leading supermarket and hypermarket chains in Saudi Arabia.